From basic home computer problems to complex network issues, give us a call and let us solve your problems for you. We can design, develop and enhance your website for you to showcase your company across PC and mobile devices. Multiple options including eCommerce with payment gateways via stripe and or PayPal. Do you need some help with your smartphone, smart TV or just a refresher on Facebook or Microsoft Office? If so we can help. No job too small, just give us a call. IT advice, PC rebuilds, upgrades and more. 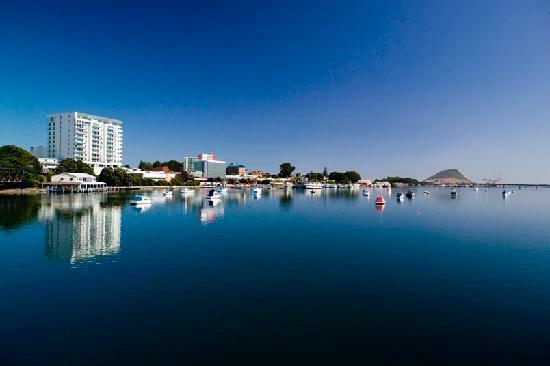 We are based in beautiful Tauranga. We are new, fresh and competitively priced. We have passion, enthusiasm and experience in the delivery and management of multiple service offerings. Tablets & iPads can be confusing, let us help you find your way through the fog of technology. CD/DVD/VHS & Video 8 conversion to digital format for storage, backup and display on digital devices such as iPods and Smart TV’s. From full network cabling to adding additional network ports. Digital import of your CD’s or LP’s to your iTunes system. Advice and guidance on using Email, the Internet and Microsoft Office, including the use of Skype for video conferencing with loved ones overseas. Training, advice and setup of your Smart TV so you can get the best out of Netflix, Youtube and more.